With integrity and respect we provide superior Public Safety Dispatch services in an efficient and accurate manner. 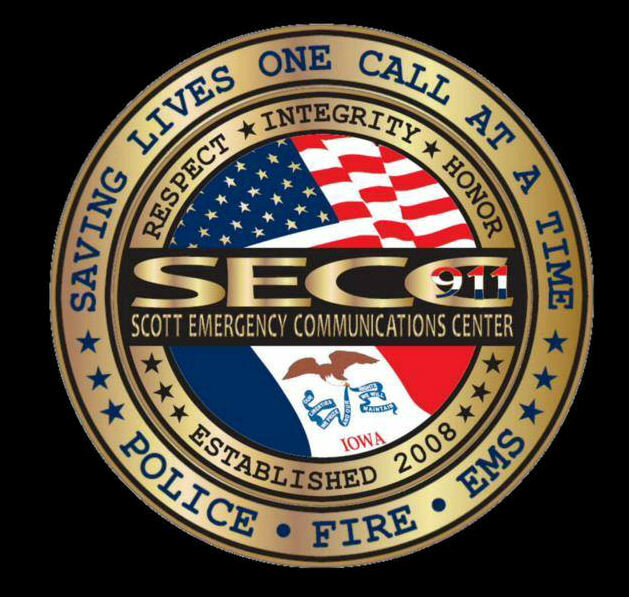 We are committed to serve the citizens and responders of Scott County with the highest standards to protect life, property, and the environment. for emergency communications in the state. 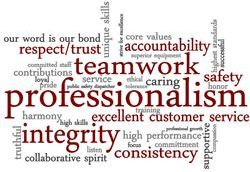 Our team is supportive of each other's efforts, loyal to one another, and care for each other both personally and professionally. We value and recognize every individual for their unique skills, talents and contributions. We trust one another to prepare in such a way that puts the reputation of the team and SECC first. We desire a work environment which promotes harmony and consistent and replicable approach for everyone, free of harassment, discrimination, and retaliation. We want to develop an organizational culture that expects high performance and accountability for behaviors at all levels in a collaborative spirit. We recognize the importance of our role in the response system and strive to keep our citizens and first responders free from danger. With superior equipment, training and committed staff we can help mitigate risk to the public and our members at fires, police, and medical emergencies. We strive for excellence in everything we do and nothing is more important than our interactions with those we serve. We pride ourselves on the quality of the service we provide to our customers and endeavor to maintain the highest standard of excellence. 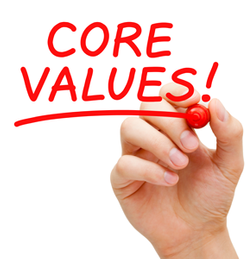 We value honesty and forthright employees who understand our promise is our most vital attribute - our word is our bond. We believe ethical employees foster public trust and provide a strong foundation for future relationships both internally and externally. We honor our commitments, keep promises to each other and are truthful in all actions and communications. Above all else, we realize that we are here to meet the needs of the public and therefore we take ownership of, and responsibility for our decisions and actions. We recognize the gravity our decisions can have on the outcome of an incident and the need for sound decisions, the use of good judgement and collaboration with our team. We owe each other a working environment characterized by trust and respect for each other, fostering open and honest communications at all levels. We will actively listen and try to understand others and will always treat all person with respect, compassion, dignity and tolerance. We are committed to quality, personal and professional growth and are committed to achieving and maintaining a high skill and knowledge level through on-going training in all areas of our job. To be successful we believe members must possess a positive attitude and a strong focus on customer service and conduct themselves in a manner befitting our role as a public safety dispatcher.